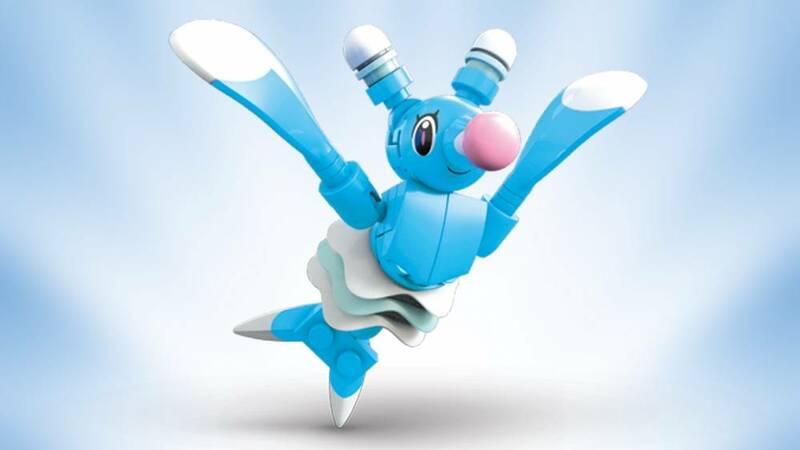 Bubble to the top of your next Pokémon battle with Brionne! 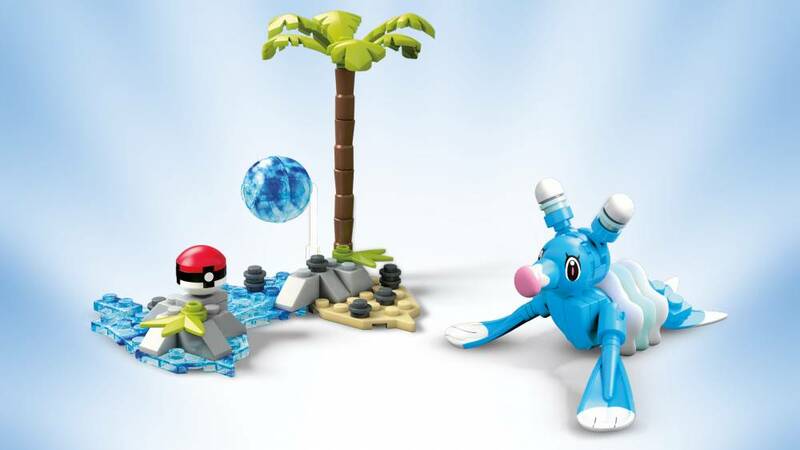 Pokémon Trainers can practice their Water-type attacks when they splash their way into battle with their very own Brionne! 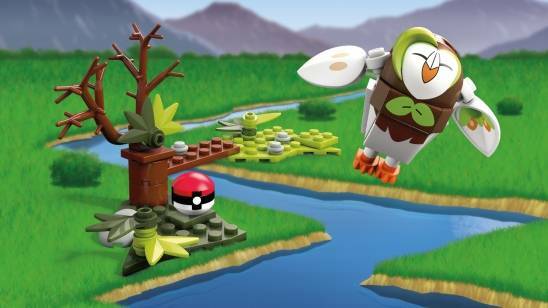 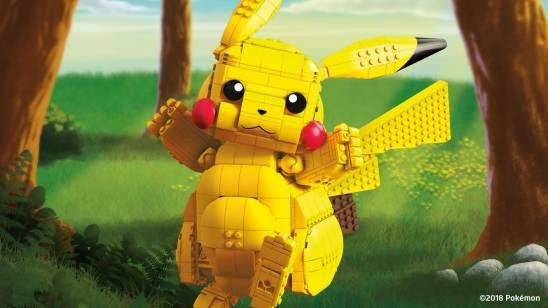 Build this iconic Pokémon, and dance up a storm when you build a Water-type environment complete with a buildable mini Poké Ball. 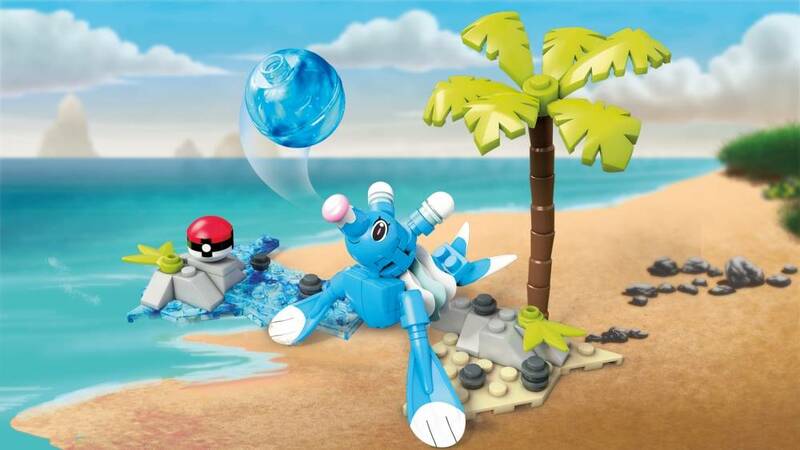 Then take on your next opponent when you add the buildable battle effect details to unleash a Water-type attack!